To make on order "Carved wooden or MDF decorative onlay for furniture. 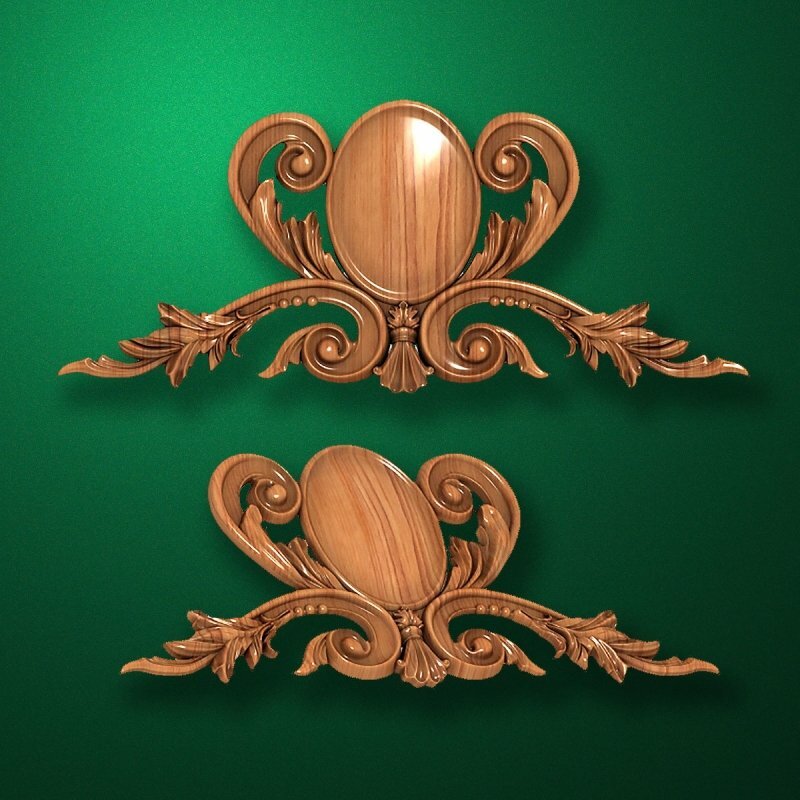 Code 13511"
We can manufacture to order "Carved wooden or MDF decorative onlay for furniture. Code 13511". To order click "To order". We will review Your order shortly and will reply convenient way for You.